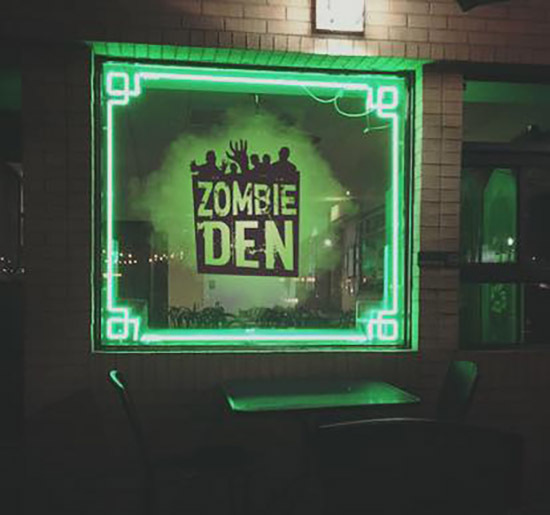 Pittsburgh Underground: Announcement: Zombie Den: Bar of the Living Dead Opens TODAY!!! Announcement: Zombie Den: Bar of the Living Dead Opens TODAY!!! Greetings all you ghouls and fools! After a bit of a break, we’re back for our favorite time of year HALLOWEEN!!! To start off the month of monestrous mayhem the gang at ScareHouse will be opening a pop up bar for all Pittsburgher's looking for a place of refuge for the impending zombie plague! 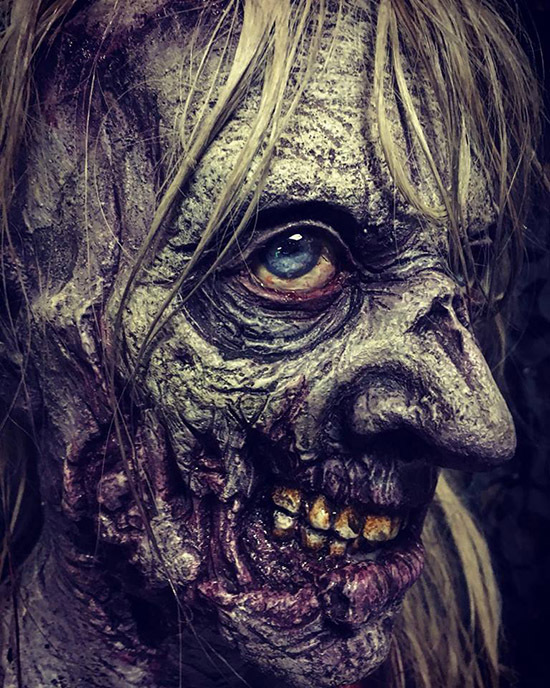 Zombie Den: Bar of the Living Dead opens today at 4PM in The Original Oyster House in Market Square and continues every Wednesday through Sunday from 7PM to Midnight till November 3rd! Paying homage to Pittsburgh’s 50th anniversary of Night of the Living Dead created and filmed by the father of all zombies, George Romero, in and around Pittsburgh with some scenes shot in the basement of the Original Oyster House. 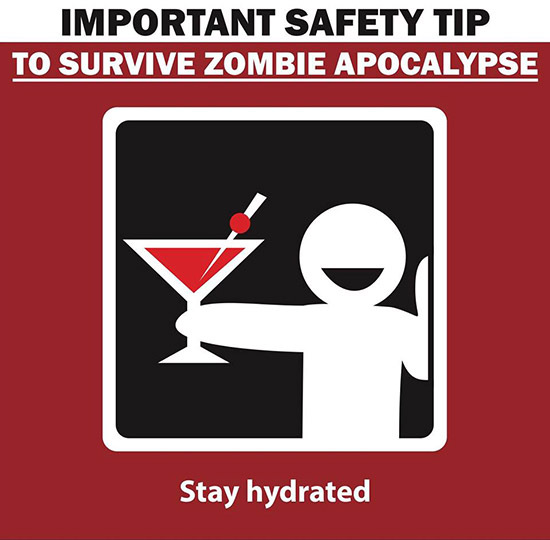 Patrons will enter a bunker-like environment resembling a ‘safe house’ during a typical Pittsburgh zombie outbreak staffed by a band of ‘survivors’ who will add ‘splashes of color and whimsey to the dread’. They're Coming To Get You Barbra! Joining ScareHouse on the project are the Pittsburgh Downtown Partnership, the Original Oyster House, and veteran food and beverage experts Michael McCoy and Brian Laing. 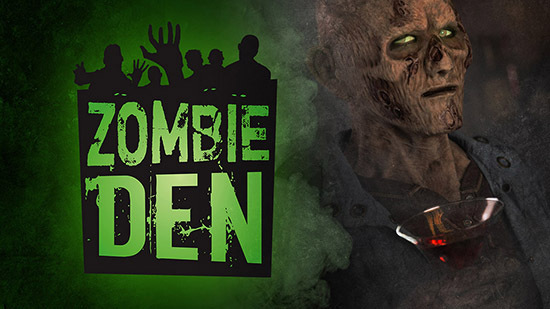 For more info on all the creepy fun check out the Zombie Den Official Website or follow on their Instagram and Facebook pages. Also, don’t forget to check out ScareHouse as their season of screams is in full spooky swing!